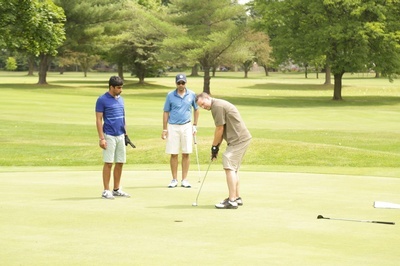 The Livonia Chamber Golf Outing returns to Idyl Wyld and One Under Banquet Hall. 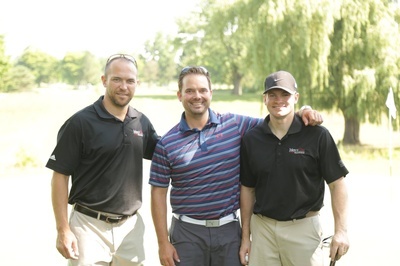 Sponsored by Mercy Elite Sports Performance, the golfing package includes 18 holes, cart, gifts, lunch, dinner, fun contests and more! Tee Sign and other sponsorships are available as well.